If you are looking for a state of the art web site that will drive leads and sales to your business, you need to call Stark Logic today. With over 15 years of experience and over 500 clients, we know what works and how to create a successful web site that drives sales. 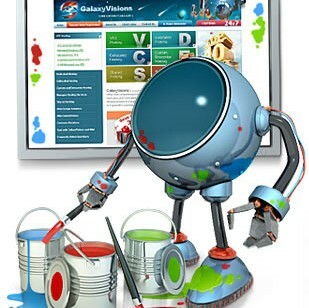 Stark Logic has helped Villa Park companies with online marketing strategies that are customized to their business. 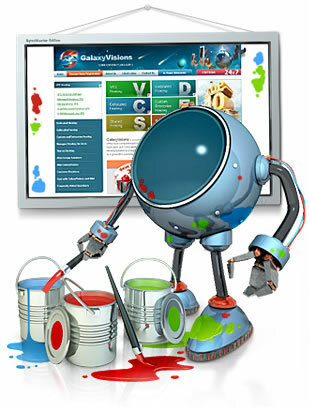 Web Design Villa Park – Go With Experience!